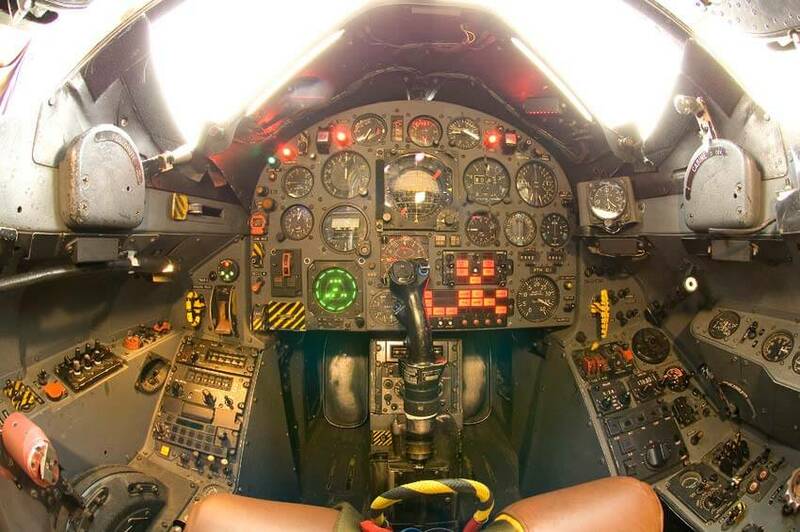 Designed specifically as a nuclear bomber as part of the French nuclear deterent, the Mirage IV was effectively a scaled up variant of the delta-winged Mirage III . 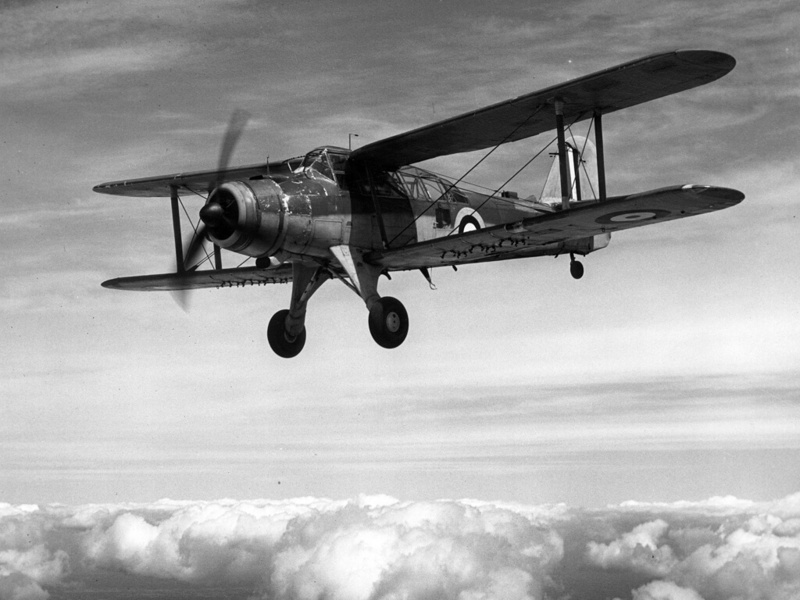 The prototype first flew in 1959. 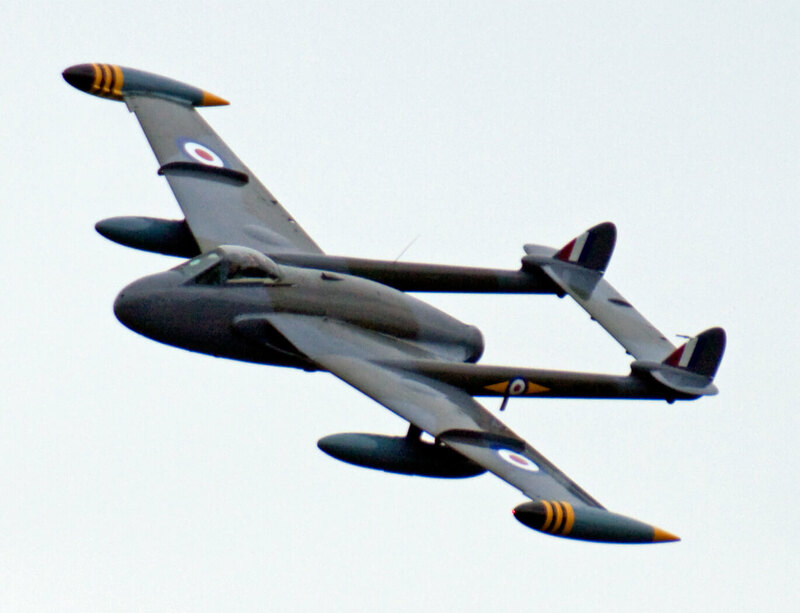 The production version was slightly enlarged from the prototype and entered service as the Mirage IVA free-fall nuclear bomber in 1964. 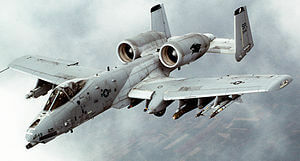 When this role was superseded by the stand-off role, the Mirage IVP (penetration) was developed. A much smaller number of converted Mirage IVP’s were in service from 1986 until 1996 when the nuclear role was transferred to the Mirage 2000N fleet. The remaining 12 Mirage IVP’s were used in the strategic reconnaissance role until their final retirement in 2005. This title contains the detailed descriptive manual for the first variant of the Mirage IV used by the French Air Force (Armee de L’Air). The files have been scanned from the original manual and retain any colour pages. 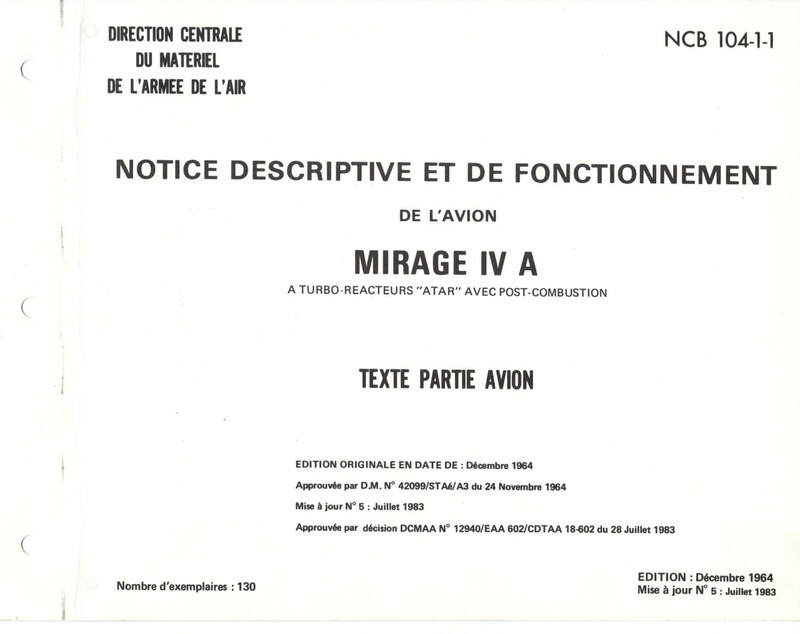 Notice Descriptive et de Fonctionnement (Description and Operating Manual) for the Mirage IVA – Partie Textes, NCB 104-1-1 dated Dec 64 revised to Nov 83, with approx 285 pages. 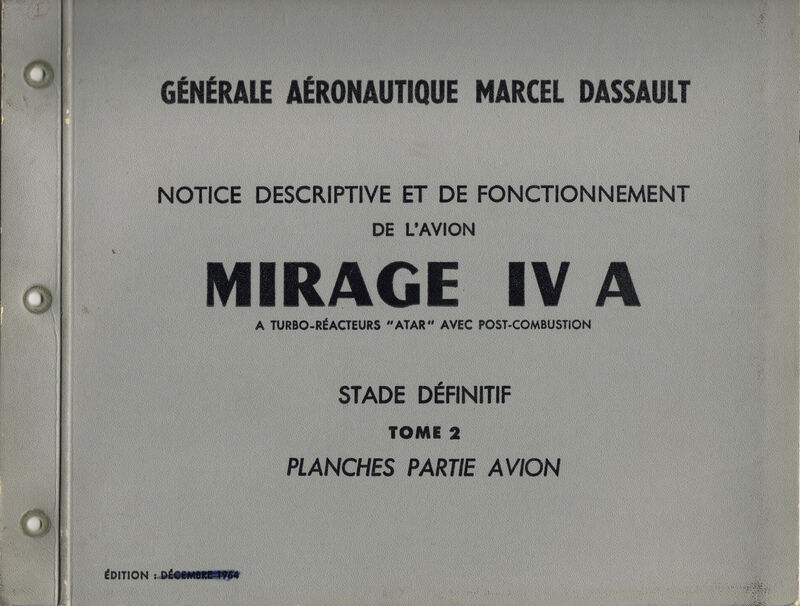 Notice Descriptive et de Fonctionnement (Description and Operating Manual) for the Mirage IVA – Partie Planches, NCB 104-1 undated, with approx 259 pages.